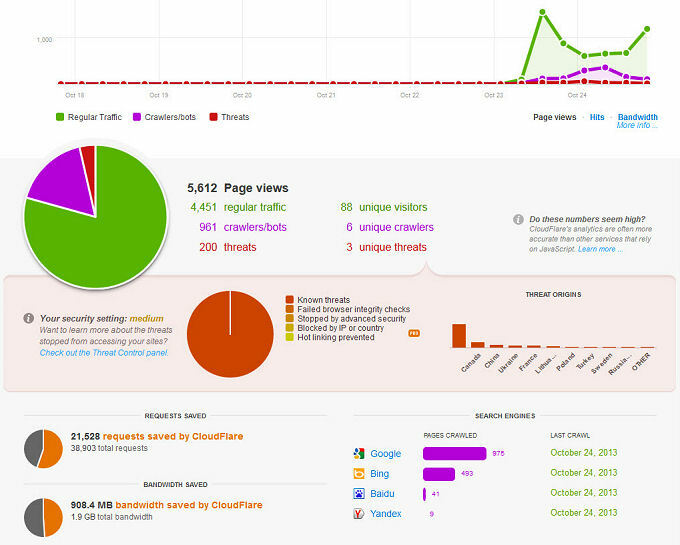 A fellow webmaster turned me on to the CloudFlare community. One of my sites is really resource heavy with huge screen captures and videos. After enabling CloudFlare i could see a serious improvement with it’s loading speed. And a test with Pingdom Tools was really impressive after enabling CloudFlare. This particular website is running WordPress with a slew of plugins and sidebar widgets. It’s a serious data hog! 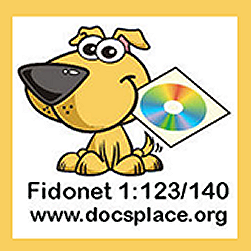 To make it short and sweet ~ CloudFlair’s basic service is FREE and that’s me! All you have to do is register your account on cloudflare, then add a website to be protected and enhanced. CloudFlare also offers Pro, Business and Enterprise plans if you want more than the basic free service. CloudFlare will scan your site to get all the DNS info needed. They then give you two name servers to point your domain to. Takes about 10 minutes to set up. The way it works is all traffic to your domain passes through the cloud before coming to you. This eliminates most scrapers and attackers. CloudFlare also protects against DdoS attacks. They also cache your pages accelerating your page views. 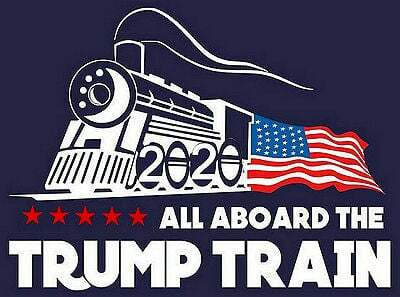 I’m really impressed! 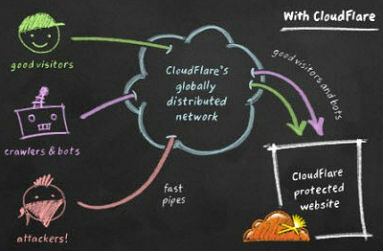 From CloudFlare’s Overview page: CloudFlare protects and accelerates any website online. Once your website is a part of the CloudFlare community, its web traffic is routed through our intelligent global network. We automatically optimize the delivery of your web pages so your visitors get the fastest page load times and best performance. We also block threats and limit abusive bots and crawlers from wasting your bandwidth and server resources. The result: CloudFlare-powered websites see a significant improvement in performance and a decrease in spam and other attacks. I have only been using this service for a few days, but as you can see the savings in the graph below: 21,528 requests were saved, and 908MB bandwidth saved by CloudFlare.